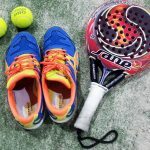 The use of sports insoles in footware shoes is an increasingly common practice not only to prevent injuries, since they give balance and stability to the foot, but for its comfort when it comes to cushioning the impact upon the ground. 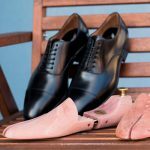 Tarrago, a leading company in manufacturing and marketing products for footwear care and repair, has one of the widest ranges of the market in technical insoles for this type of shoe. Sskiing, as well as other suitable for hiking and urban walking.